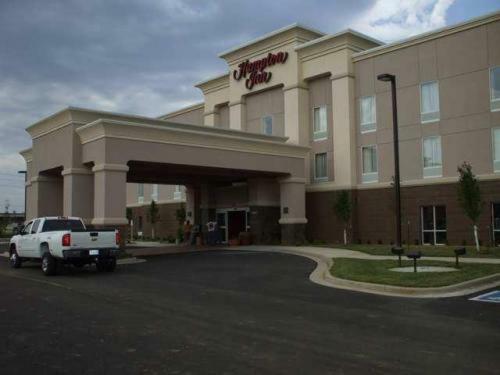 Just off Interstate 44 and minutes from historic Route 66, this Miami, Oklahoma hotel is close to several area points of interest.Free Wi-Fi is available in all rooms. 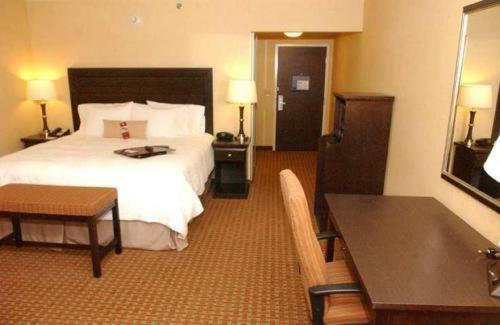 In the area surrounding the Hampton Inn Miami, guests will find several Native American casinos, offering entertainment, gaming and concerts. 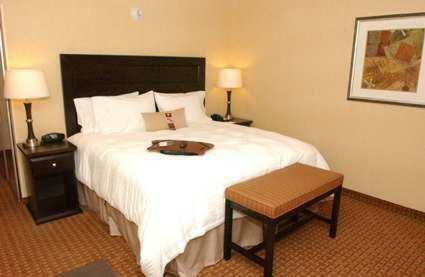 A number of golf courses as well as fishing and canoeing can also be found nearby. 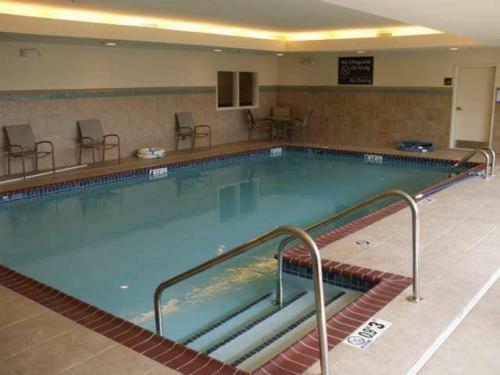 Guests at the Miami Oklahoma Hampton Inn can enjoy starting the morning with a free breakfast, or with a refreshing swim in the pool. 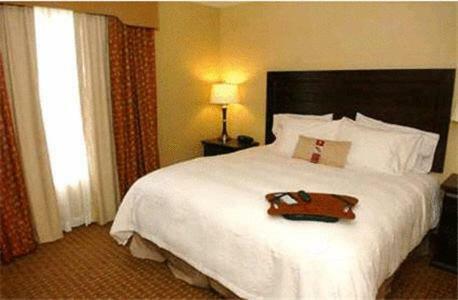 The hotel also offers on-site laundry facilities. 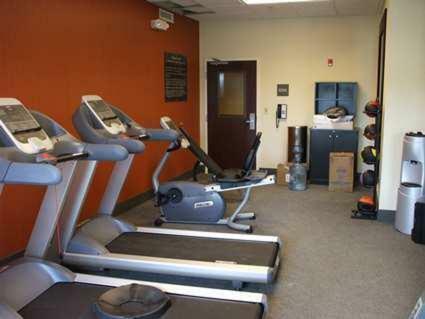 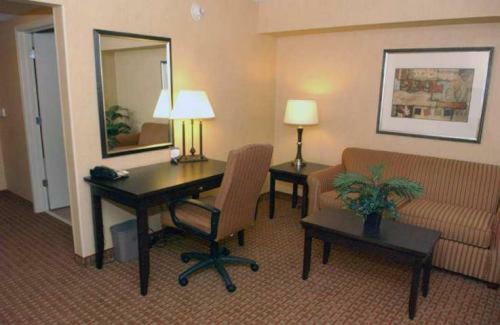 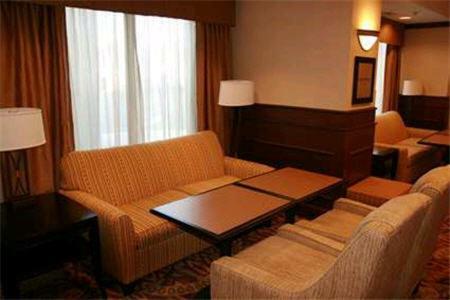 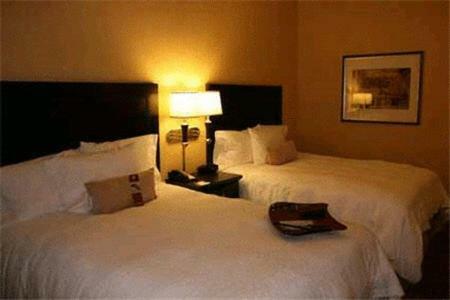 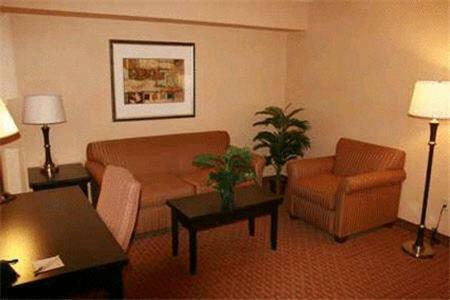 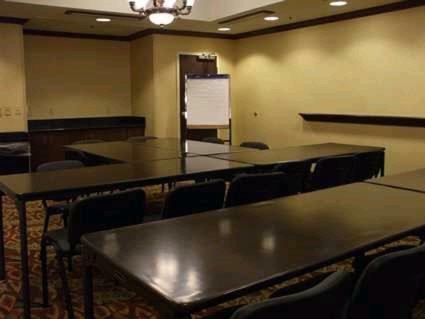 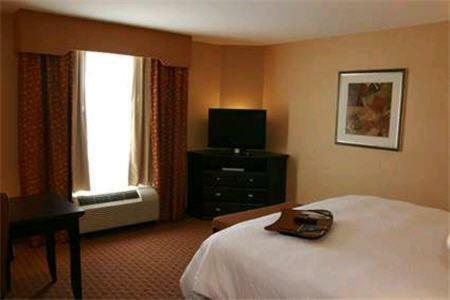 the hotel Hampton Inn Miami so we can give you detailed rates for the rooms in the desired period.